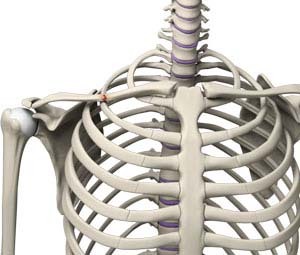 During this surgical procedure, Dr. Patel will reposition the broken bone ends into normal position and then uses special screws or metal plates to hold the bone fragments in place. These plates and screws are usually left in the bone. If they cause any irritation, they can be removed after fracture healing is complete but this is rarely needed.